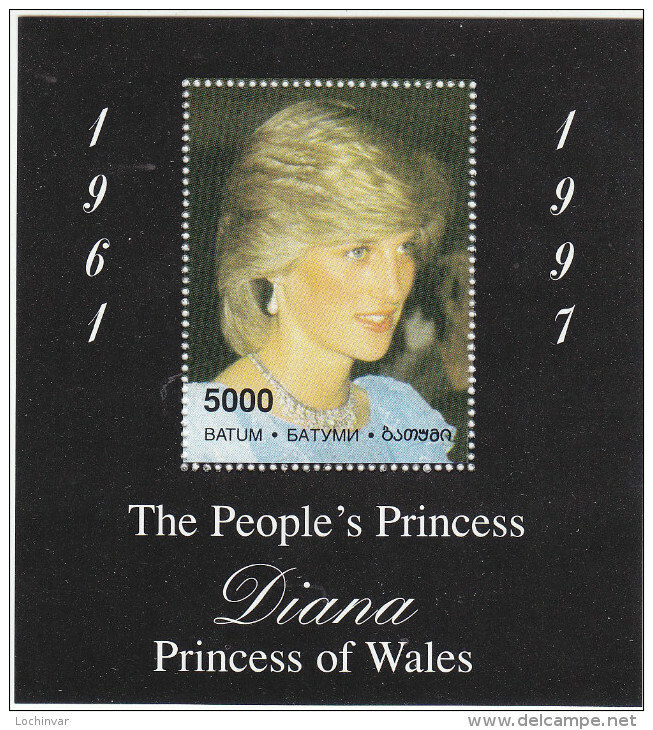 1996 ATLANTA OLYMPIC GAMES. 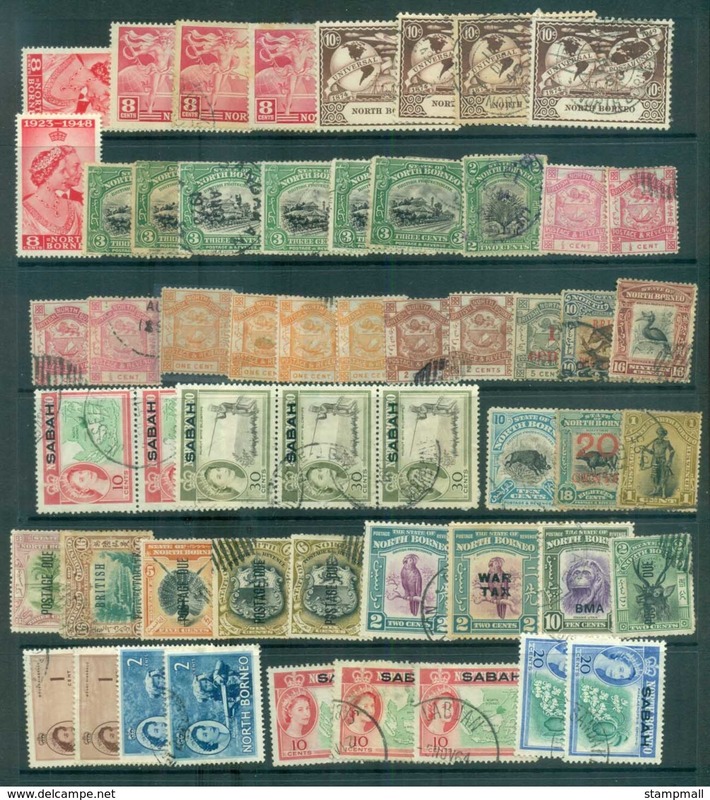 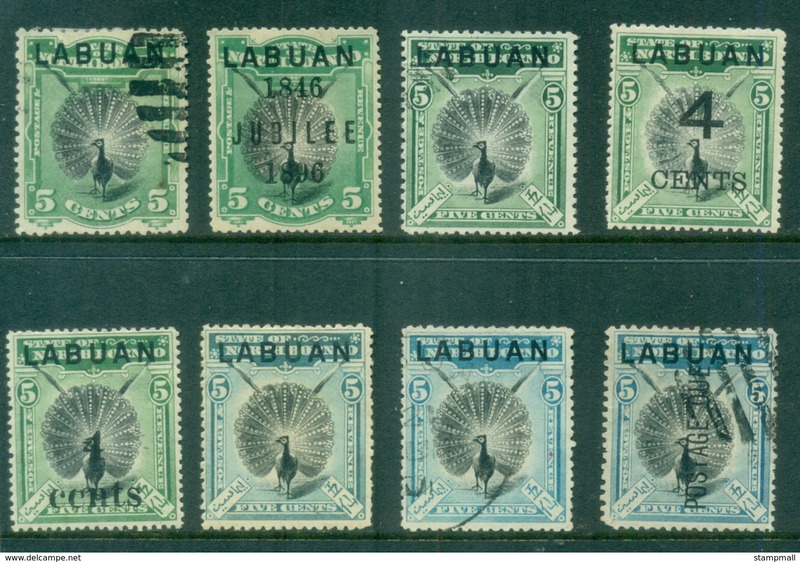 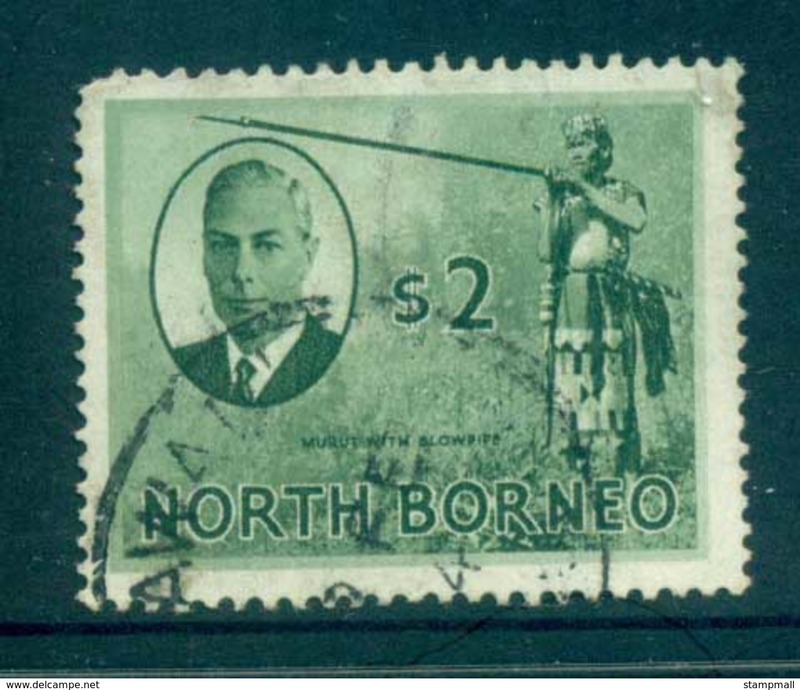 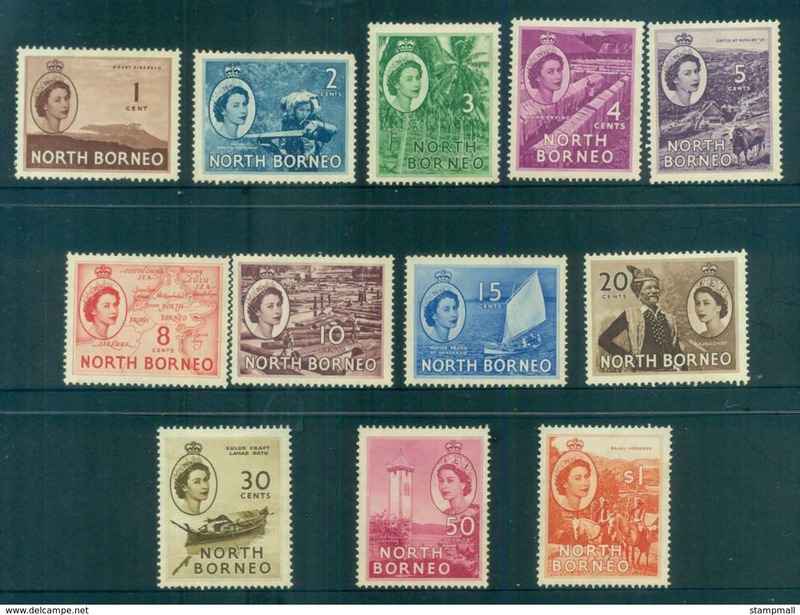 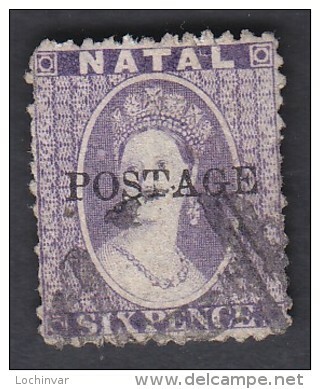 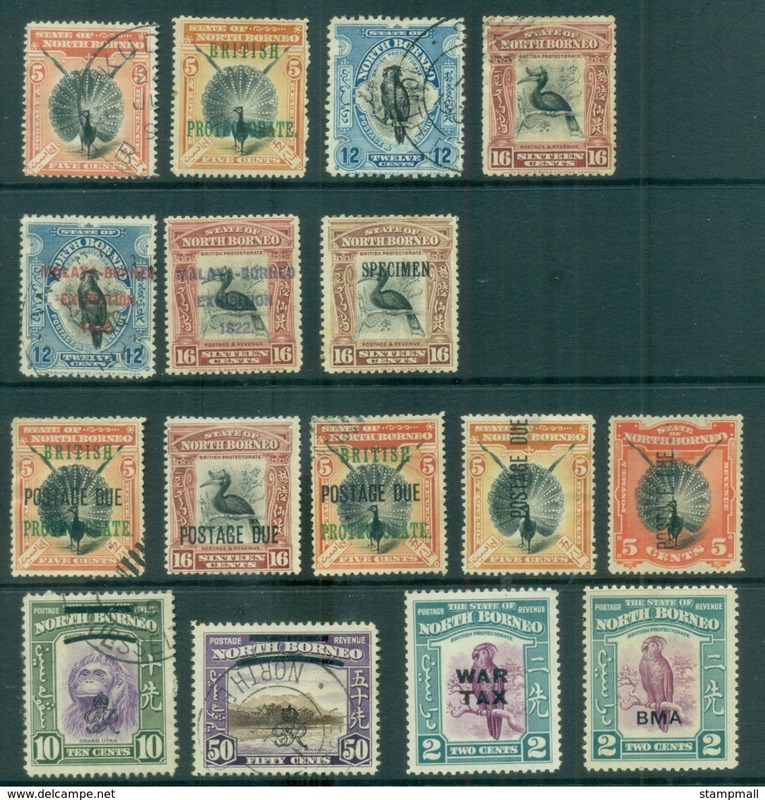 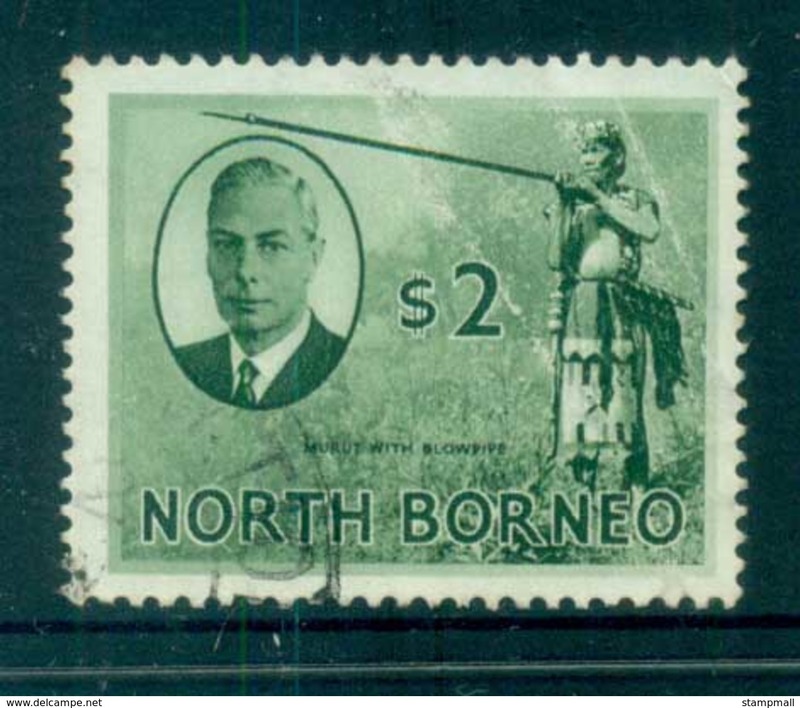 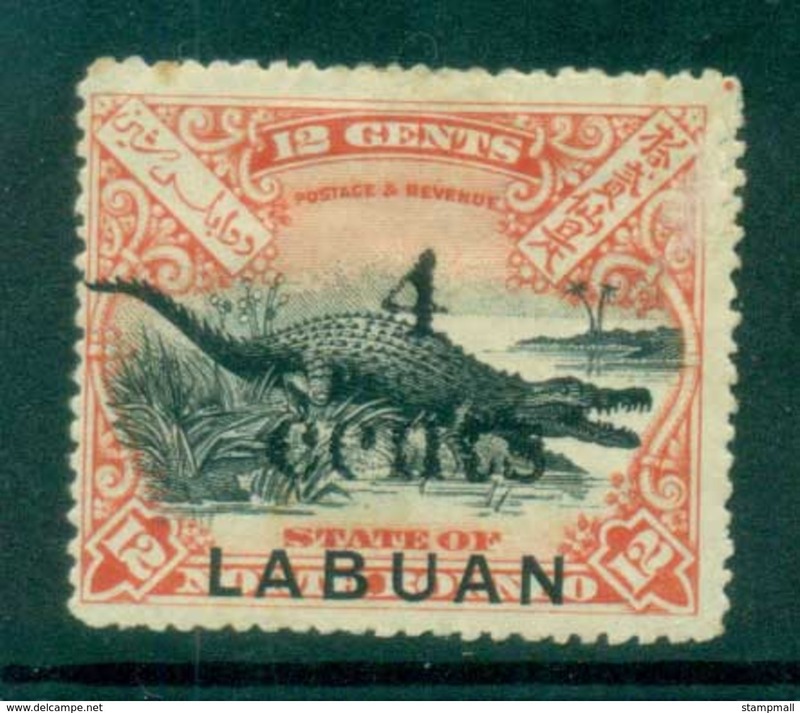 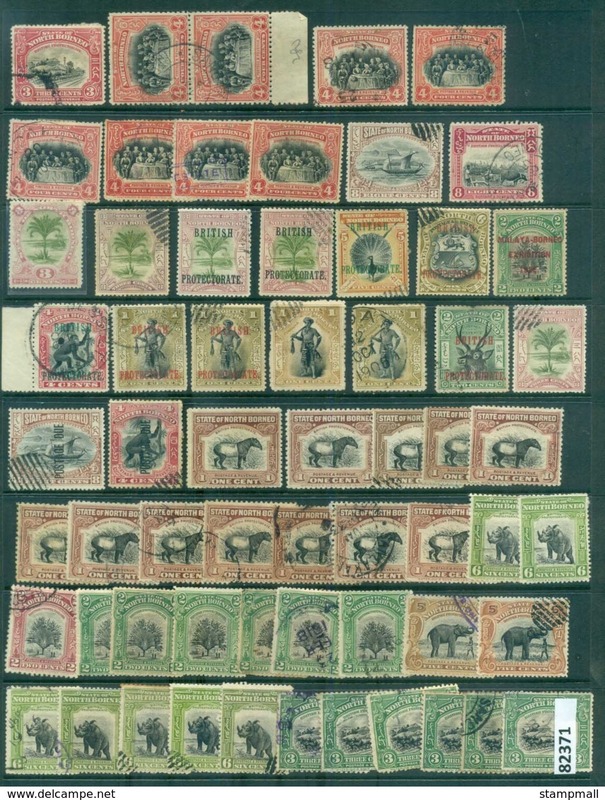 MINI SHEET AND SINGLE ISSUES OF VARIOUS COUNTRIES. 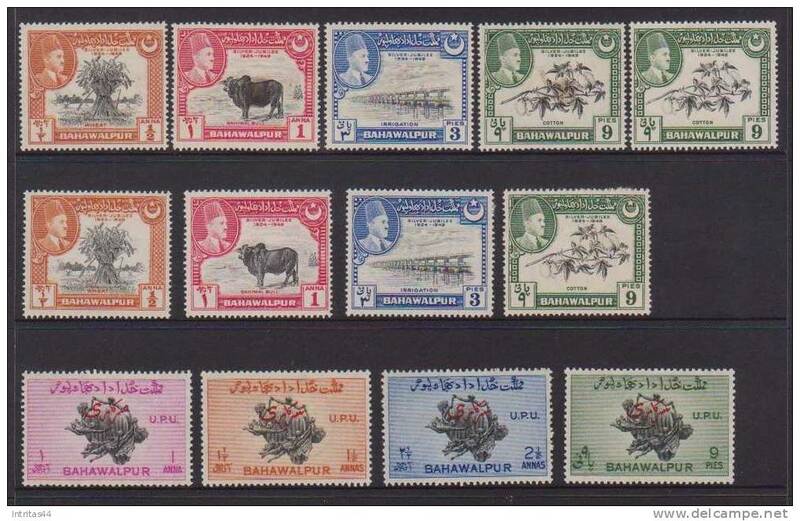 BAHAWALPUR COLLECTION OF (13) STAMPS MINT CONDITION. 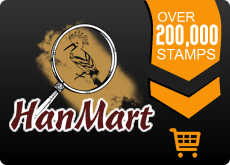 There are 6555 items which correspond to your search on Delcampe International.